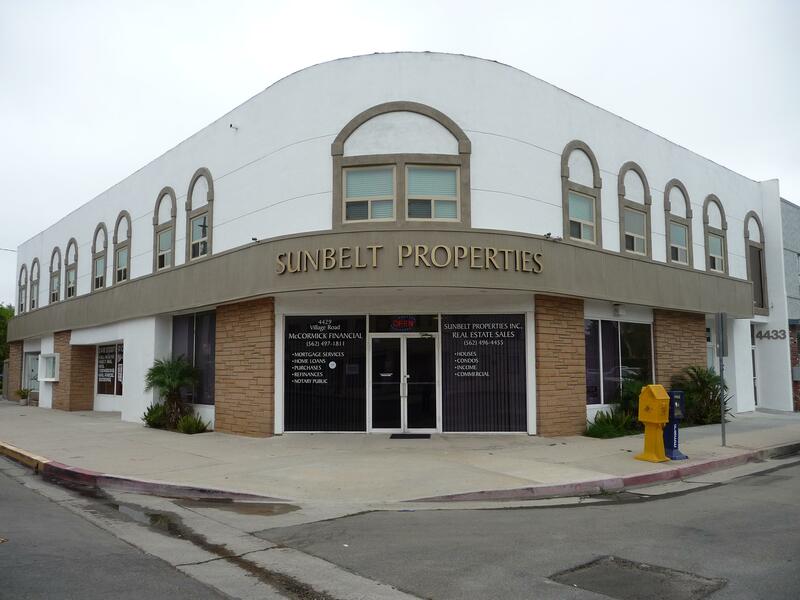 Sunbelt Properties is an established brokerage providing professional service for both residential and commercial clients. Our staff is knowledgeable about the real estate market in both Orange and Los Angeles counties. In addition, we offer complete, in house, financial assistance through McCormick Financial. To take advantage of the opportunities in the changing financial market and be aware of the latest offered properties, our office staff and agents are happy to provide up to the minute information tailored to your exact requirements. One call to our office and we will provide you with information on currently available properties in your selected area in a price range that works for you. Whether you are buying or selling a home, hire someone like us, we want to earn your business. We invite you to contact any of our agents and we will be happy to assist you with this important transaction. In addition, if you have any general questions about buying or selling real estate in California, please contact us as we are more than willing to help.